Dream, no matter how hard it is to fulfill your dreams. The road to success isn’t that easy, but one who chase their dreams by never giving up are the successful persons. 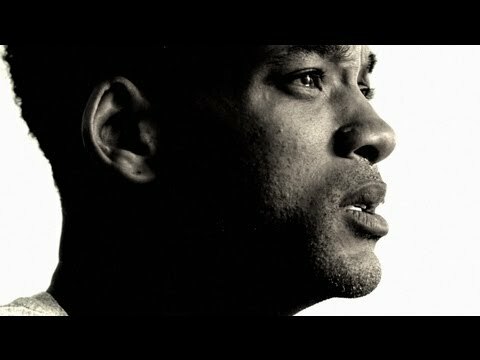 Watch the best ever motivational video below, and chase your dreams by giving up your fear of failure.